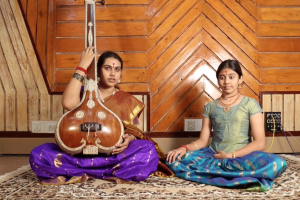 This course provides step-by-step guidance on how a student should learn a new raga, and understand how same notes are used differently in ragas. Does your music sound like your own voice and personality, or are you still trying to copy your teacher or a famous maestro? 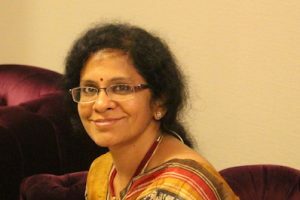 Most students are unable to make the transition from learning basic concepts in their teacher’s style, to creating their own unique musicality and style. 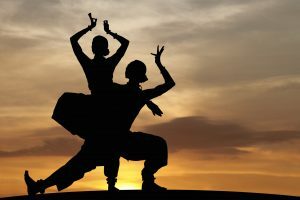 However, most maestros have come to define their gharanas or become leaders by breaking boundaries and putting forth their own style. 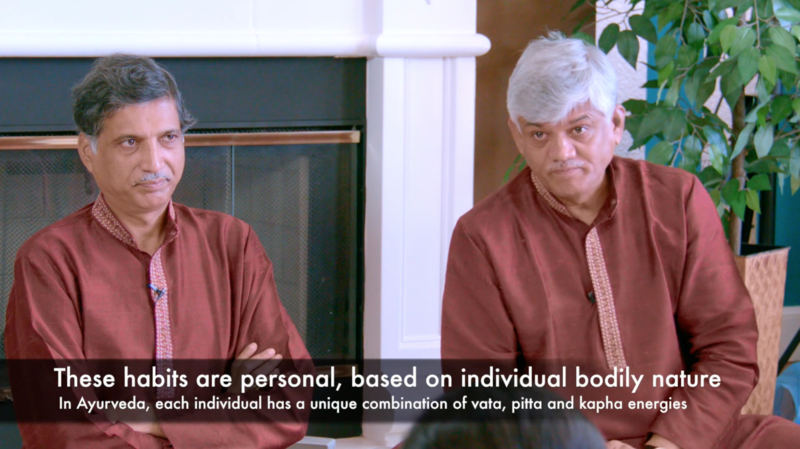 Gundecha Brothers advise that this process doesn’t happen overnight, and students of music must consciously start making an effort in this direction from a young age. This course provides step-by-step guidance on how a student should learn a new raga, and understand how same notes are used differently in ragas. This will consolidate the student’s understanding of how each note plays a critical role in bringing out the flavor and shades of a raga. They then go on to discuss how students can find their own unique style, and use the performance platform as an educational tool to advance their training and depth of knowledge. 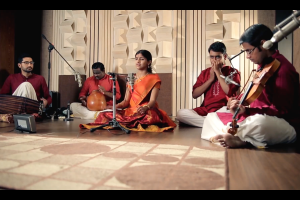 By the end of this course, students will learn how to combine their understanding of basic musical concepts with the unique influences and experiences that each of them undergo, to bring out their original musicality. Much-needed learning for many students of music!